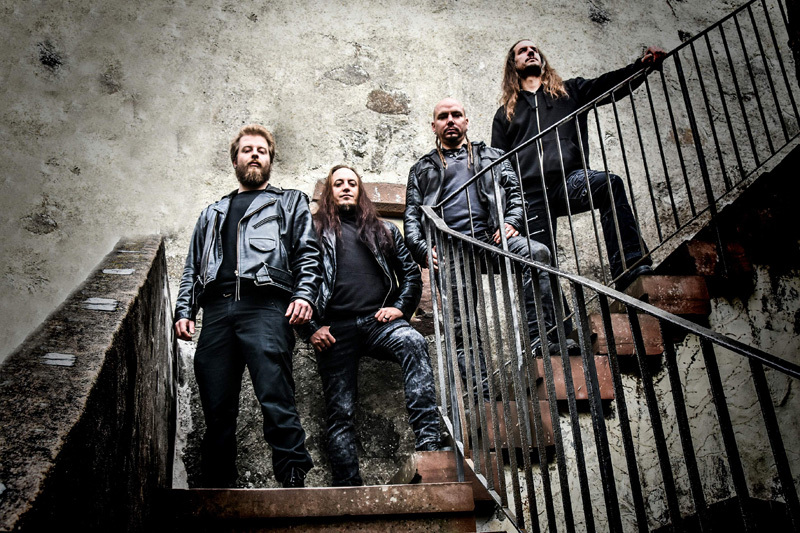 Climbing out of the ubiquitous "where have they been" file cabinet, is German metal band Thornbridge. The last we heard from the band was 2016's We Will Prevail, a generous platter of pure Teutonic power metal from the foursome. 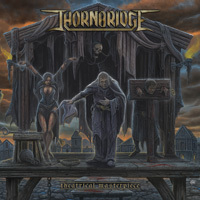 With the same crew intact, Thornbridge arrives with their long-awaited second album, Theatrical Masterpieces which offers lyrical themes dealing with torture and suppression in the Inquisition of the Middle Ages. Musically speaking, Thornbridge once more delivers classic and traditional power metal, common to peers such as Helloween, GammaRay, Blind Guardian, and Running Wild among others. 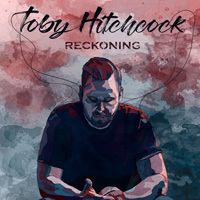 The usual musical suspects of the genre are found here: rich twin guitar harmony, heavy gallop and groove from the rhythm section, strong vocals in large choral vocal arrangements and, finally, massive guitar solos. Yup. You know power metal when you hear it. And Thornbridge knows the genre quite well. The album is bookended by both an instrumental intro (Take To The Oars) and outro (The Dragon's Sleeping). In between, it's basically off to the races, with every song quickly jumping into the gallop and groove of Thornbridge's speedy power metal. Several songs, such as Journey To The Other Side, Trace Of Destruction, and Set The Sails start the power metal with a rush of thrashing riffs. But then the race is on to the guitar solo. 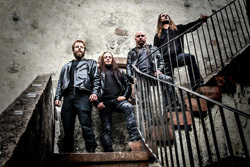 With the bullet train Revelation, featuring vocalist Andy Frank from Brainstorm, begins with shot of symphonic synths before the riffs roar and petal hits the metal. Thornbridge tries to trick you up with Ember In The Winter Grove, which offers an acoustic guitar intro, but then a heavy bass and drum line drop in for more heavy and steady metal. In the end, Thornbridge's Theatrical Masterpiece delivers as promised, offering expertly crafted traditional European power metal. Recommended. Thornbridge's Theatrical Masterpiece delivers as promised, offering expertly crafted traditional European power metal. Recommended.